Looking for a security suite that's comprehensive AND forgiving on system resources? 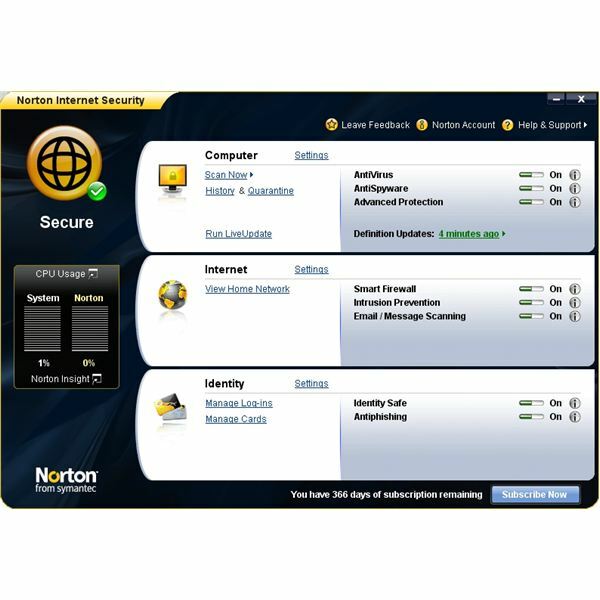 Symantec's Norton Internet Security 2009 may be just what you've been waiting for. That's right. I said Symantec. Naysayers (and I used to be one of them), continue reading. You may be pleasantly surprised. If you're like me, you're very particular about what you use as your internet security suite. There are three things I look for: thorough performance, span of control, low system resource requirements - and it is the latter that has always caused me to shy away from Symantec products . However, after testing Norton Internet Security 2009 I'm quickly changing my tune. If you were once anti-Symantec or a jaded, former user, read on. The installation file was a single executable just under 60MB in size. This was downloaded from the Symantec Enhanced Testing page which is setup specifically for reviewing their products. This is a very slick process for performing reviews and the first web page of its kind that I’ve come across. The installation was extremely fast and the only input it required was during the registration process. Registration sets you up with a Symantec account on mynortonaccount.com. This page gives you a Product Details screen that shows your product serial number, license key, registration date, expiration date, and how many PCs your license will protect. It’s a very no-nonsense, straightforward approach to managing an antivirus account. The main screen also contains a CPU Usage monitor that measures the System and Norton resources in real-time. Along with this monitor is a tool called Norton Insight. According to Symantec, this tool “increases computer performance by identifying trusted files that do not require scanning." This greatly improves the scanning efficiency. Norton Insight also gives you the ability to check specific files for “trustworthiness." A very typical grouping as far as scan tools come but more straightforward than others I have come across. The less input required by me, the better and these scan features are all business. Another innovative feature is the Norton Identity Safe. This is essentially a method for creating a catalogue of usernames and passwords that are stored in an encrypted state. These can then be converted into the form of "electronic cards" that can be used to fill out secure forms or access websites. This is Symantec's method for detecting (and avoiding) phishing schemes and other identity theft threats on the internet. The installation process adds this toolbar to your internet browser for quick access. The Silent Mode feature is great for gaming or watching videos and streaming media. According to Symantec, this feature "prevents your full screen experience [from being] interrupted by any non-critical security alerts." You have the option of suspending these pop-ups for 1, 2, 4, or 6 hours. Symantec's products have always had industry-leading detection capabilities, scoring highly in independent tests by bodies such as AV Comparatives and Virus Bulletin with almost predictable regularity. Norton Internet Security 2009 continues the tradition, providing as-good-as-you-can get security. Norton Internet Security 2009 undoubtedly offers the advanced and reliable detection capabilities that SOHOs need to secure their systems and data against today's increasingly diverse and sophisticated array of threats. Performance during virus scanning was excellent. The Quick Scan option found 1 item and gave a description of that item (it was a tracking cookie) before removing it. This scan took less than 10 minutes. The full system scan took longer than other security software I've used but the real-time System CPU usage meter didn't jump past 10%; even when browsing in Firefox while scanning was in progress. There were a few instances where the System and Norton CPU usage meters jumped up towards 80% but this instances were few and far between and only lasted a second or two. The full system scan took approximately 1 hour and 20 minutes to complete. 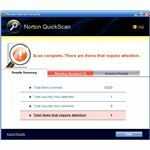 Support for Norton Internet Security 2009 was a pleasant surprise. It's free. Yes, free. Granted there is a "premium" support level that Symantec charges for but the free support comes in three flavors: phone, email, and web-based. Most users should be able to find what they need using one of these methods. 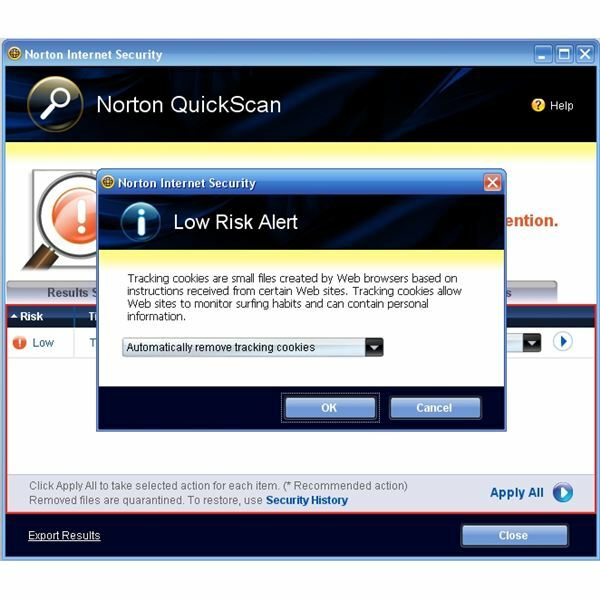 At $69.99 for a three PC license, Norton Internet Security 2009 is certainly competitively priced; the combination of low cost, performance and industry-leading detection capabilities makes the product an extremely appealing choice for SOHOs. 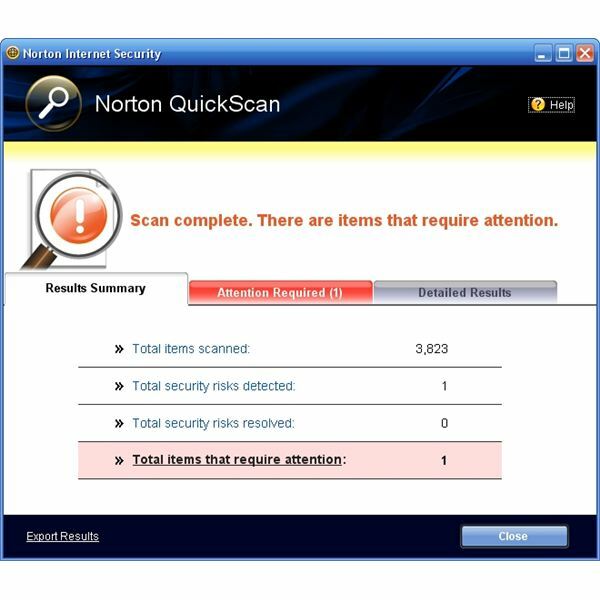 The highlight of Norton Internet Security 2009 is not just the streamlined interface and the extremely useful collection of internet security tools. The highlight is the dramatic improvement on performance and the efficient manner in which system resources are managed to optimize that performance. All of these bullet points should be at the top of your list when selecting an internet security suite. Symantec has a winner on their hands with Norton Internet Security 2009. A free 15 day trial of Norton Internet Security can be downloaded from Symantec's website. Check out our reviews of other Norton products: Norton AntiVirus 2009 and Norton 360. Not sure whether Norton Internet Security, Norton 360 or Norton AntiVirus is the best choice for you? Read our detailed comparison to find out. 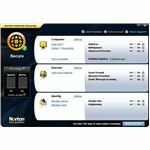 Can't decide whether to buy Norton Internet Security 2009 or McAfee Internet Security 2009? Read our article Norton vs McAfee: Which Internet Security Program is Better? to find out which product will give you the most bang for your buck. Would you like to read more reviews? Look around Bright Hub and you’ll find reviews of numerous other anti-virus solutions including Norton 360, Norton AntiVirus 2009, Kaspersky Internet Security, ESET Smart Security, McAfee Total Protection, Blink Professional and ZoneAlarm Internet Security Suite.